Your 21st is the argueably biggest night of your life so far so your outfit must be a showstopper. None of that “I’ll just wear something I already own” nonsense because designer rental means you can dress like your favourite Red-carpet A-lister. Thanks to the Volte you can rent designers like Thurley, Alex Perry, Alice McCall, Self Portrait and Zimmerman that are guarenteed to wow the crowd. Renting a dress for your 21st eliminates the hassle of trying to find gorgeous dress to purchase at an affordable price – like trying to find a needle in a haystack. 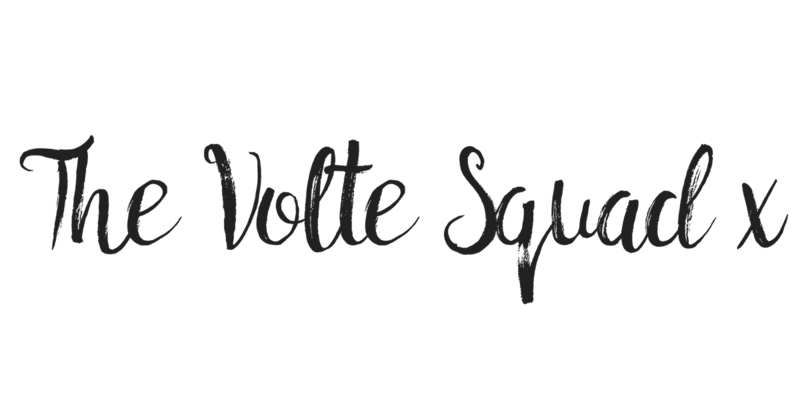 Whatever you decide your rented dress from the Volte will be delivered straight to your door, as easy as that! Get a bit too messy while celebrating your big night? No sweat, most lenders have a dry-cleaning service – and lenders forget about stressing over your garments, we offer free insurance and bond options through the site.